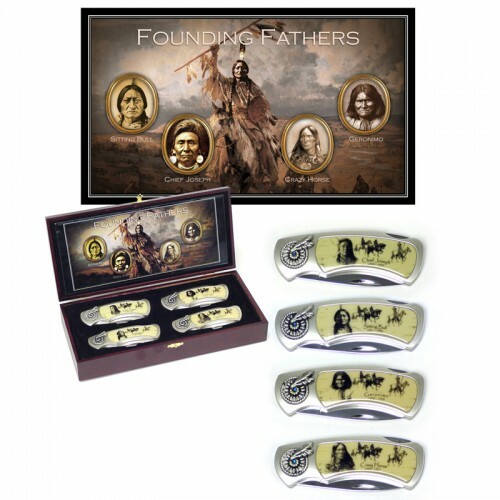 Each knife features illustrated inlay displaying each of the founding fathers including Crazy Horse, Sitting Bull, Chief Joseph & Geronimo. 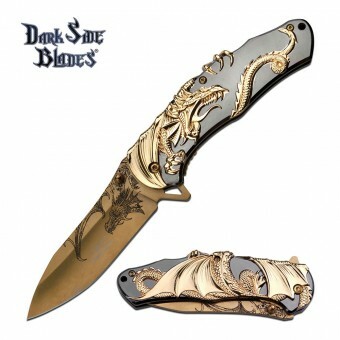 Complete with rosewood box. 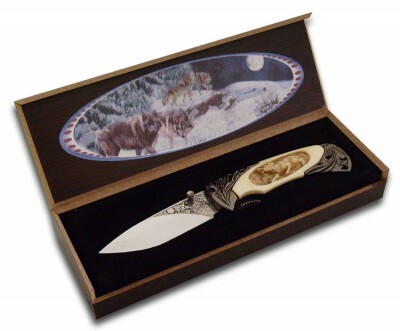 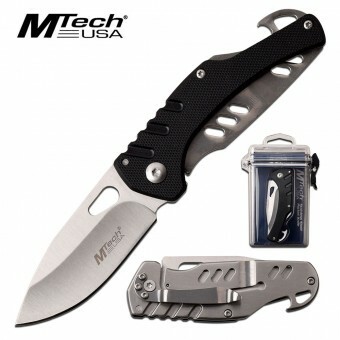 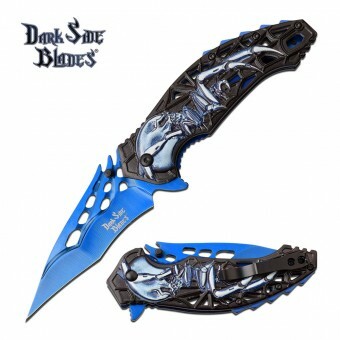 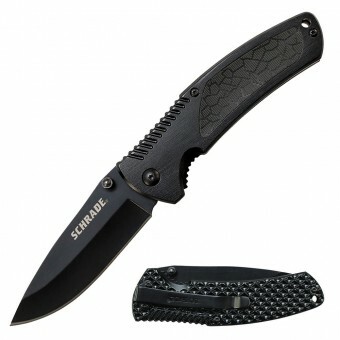 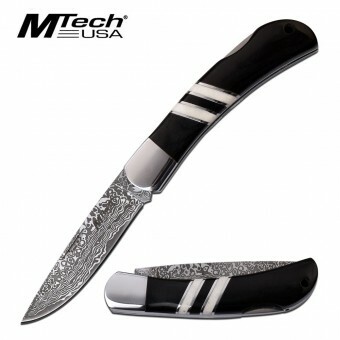 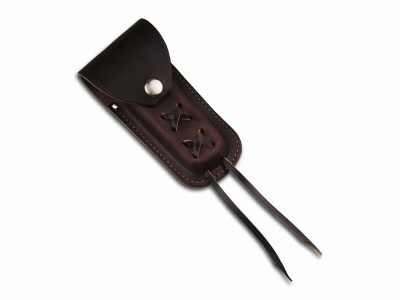 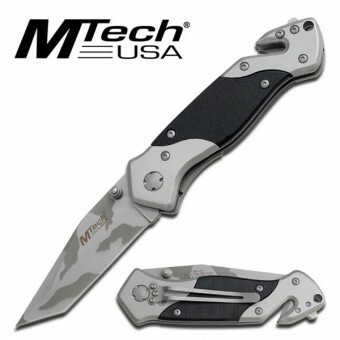 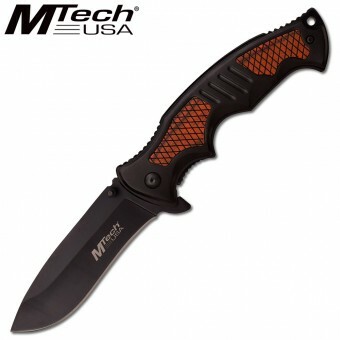 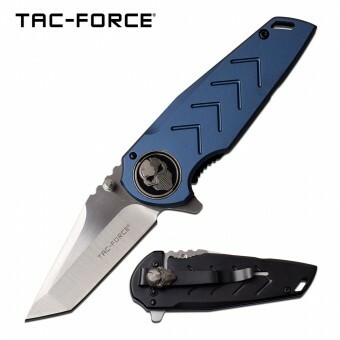 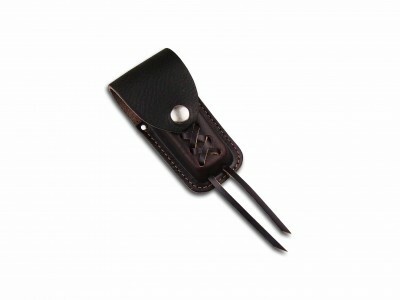 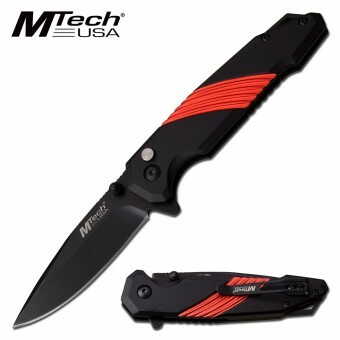 SKU: KN-1121 Categories: Folding Knives, Gift Boxed.